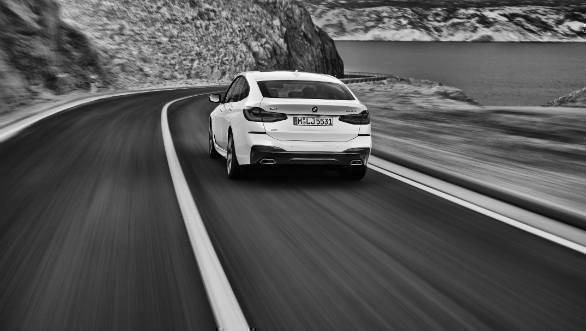 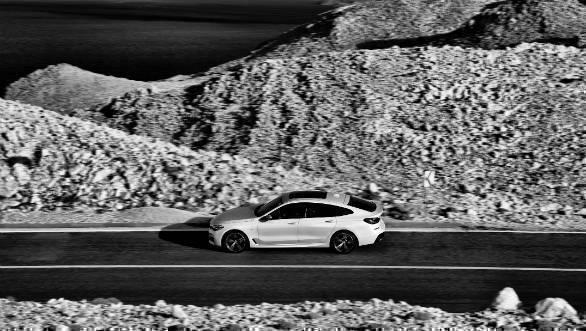 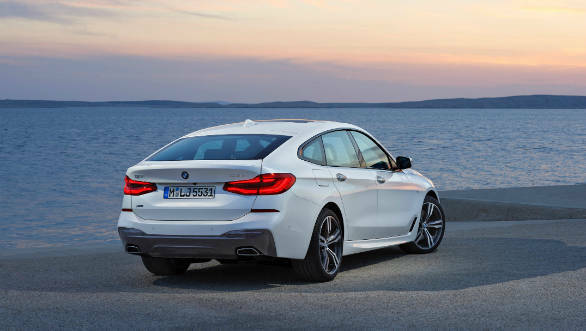 The 2018 BMW 6 Series GT is the Bavarian manufacturer's new luxury car that's also quite practical. 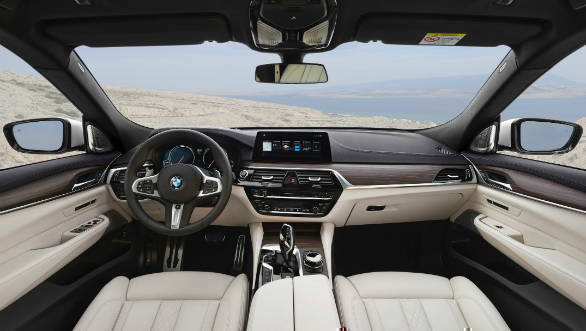 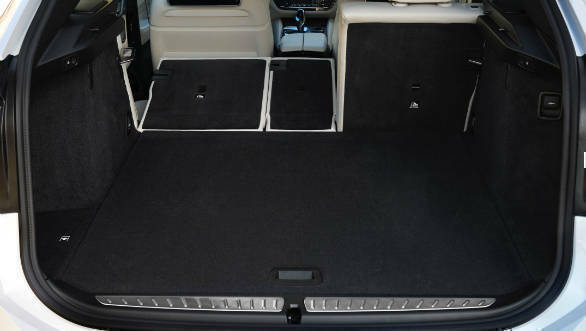 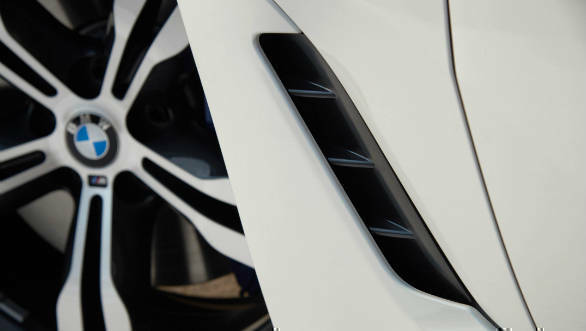 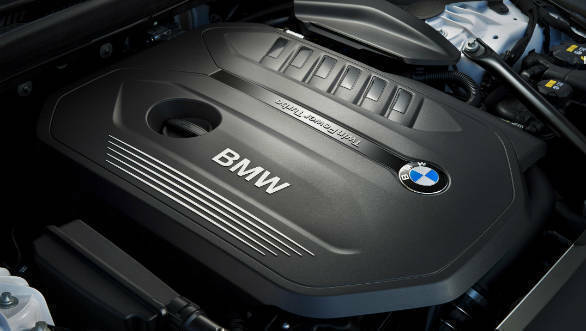 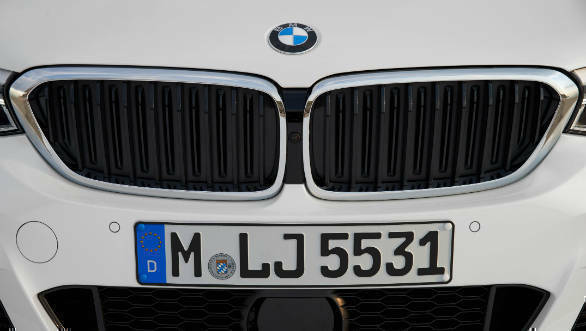 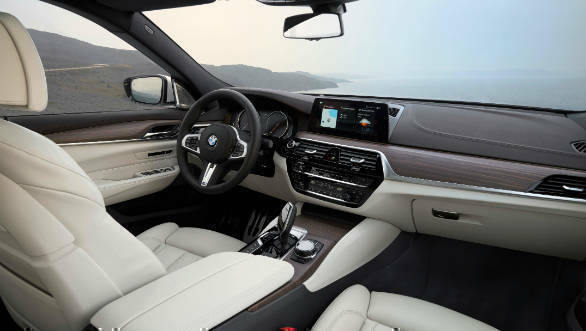 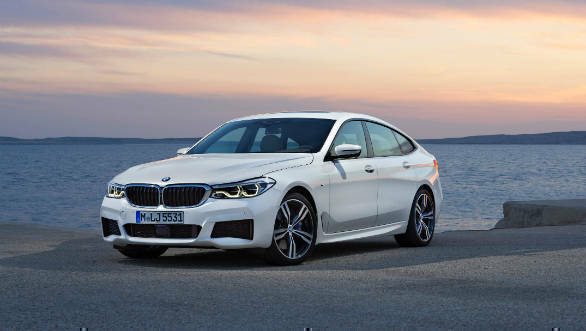 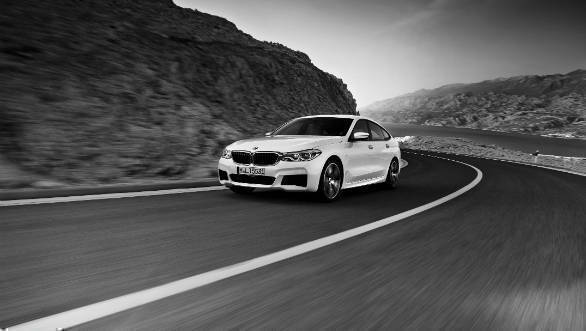 It features a raft of improvements over other BMW GT cars such as the 5 Series GT as well as up to date technology. 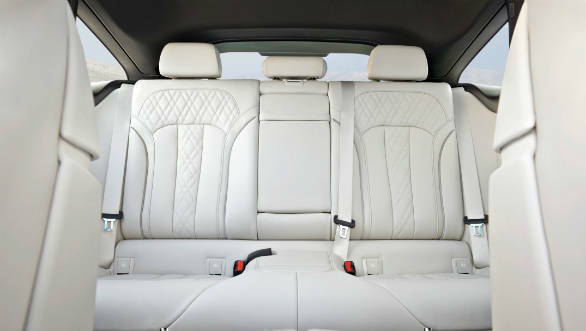 We will be driving the India-bound car soon, meanwhile, this is what the car looks like.